To make the perfect curry goat is all in the Curry Spice. 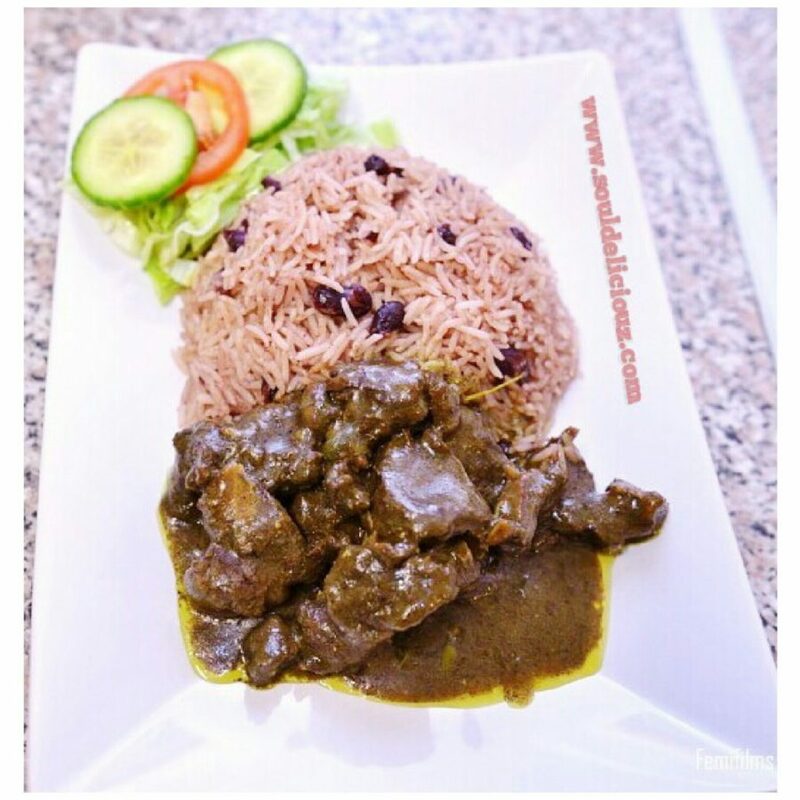 After purchasing your Souldeliciouz Curry Goat Spice you can watch the video.. I love me some apple crumble and I love to make it nice and quick. It’s one of my favourite desserts and I get very impatient for it. So.. The last time I visited my home town Warri in Delta Nigeria. I could not wait to have breakfast the way we used to when I we were..